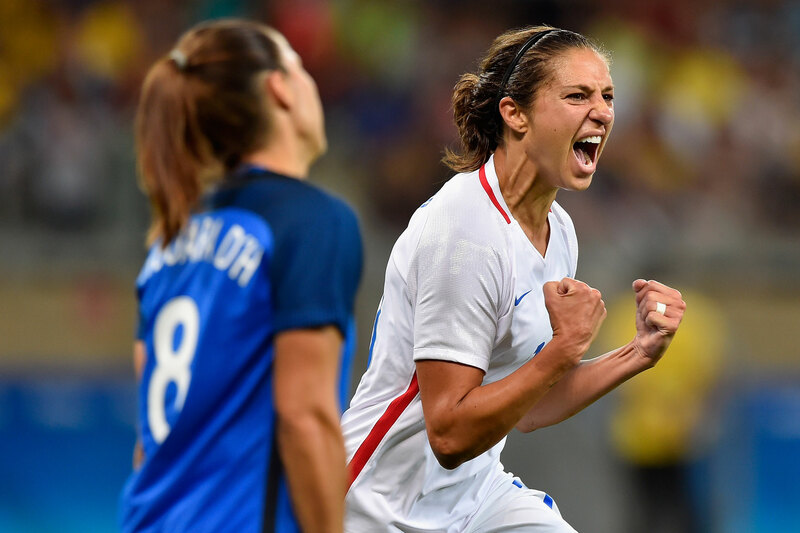 After stunning Olympic loss to Sweden, what comes next for USWNT? 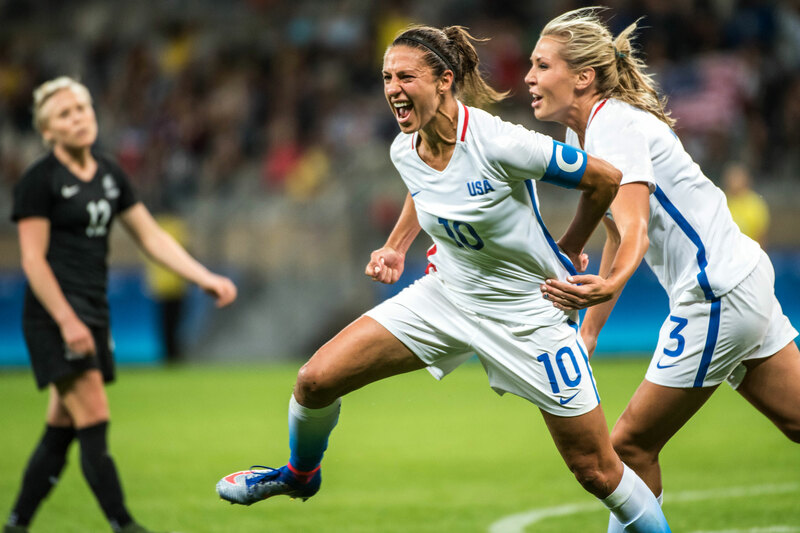 After falling to Sweden at the Rio Olympics, we break down what the future holds for USWNT. BRASÍLIA, Brazil — There will be 34 long months until the start of the next Women’s World Cup in France in 2019. 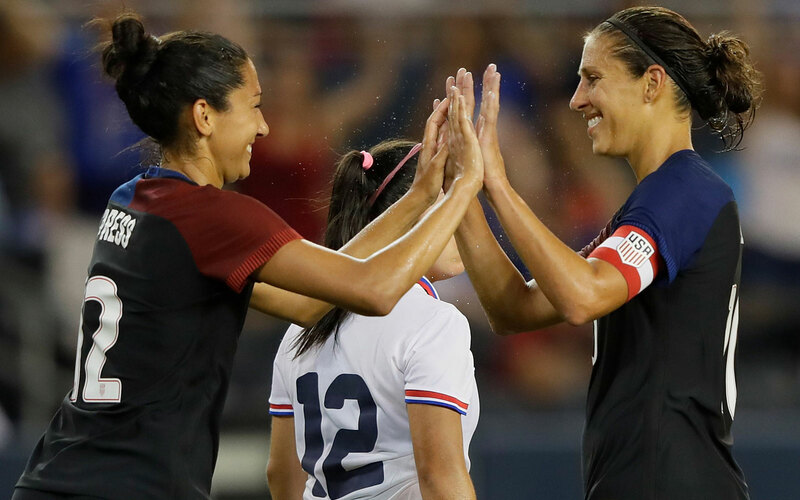 If you’re a women’s soccer fan, that gives you plenty of time to focus on the NWSL—and, one hopes, a proposed FIFA Women’s Club World Cup, which is starting to gain global momentum as an idea. 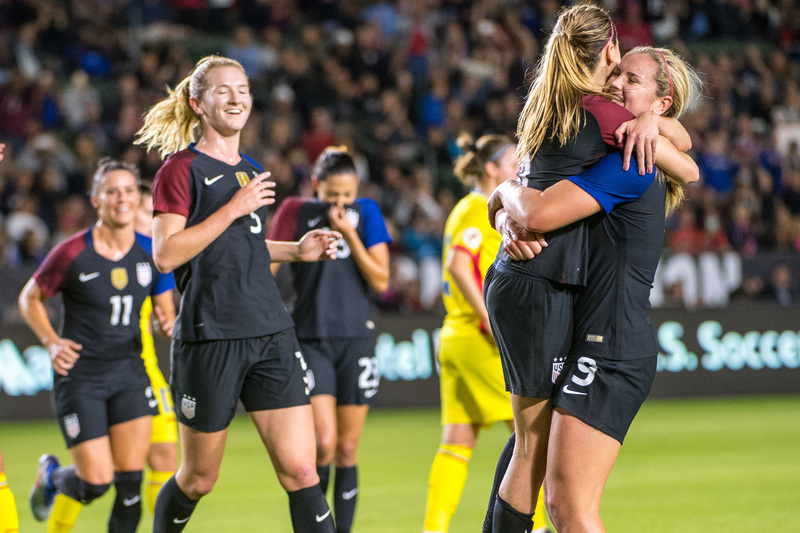 But what comes next for the U.S. women’s national team after Friday’s stunning Olympic quarterfinal exit against Sweden? After winning last year’s World Cup, coach Jill Ellis has a long-term contract and figures to still be in place once 2019 rolls around. Ellis has already said that the transition on the team this year has taken place with one eye on 2019. 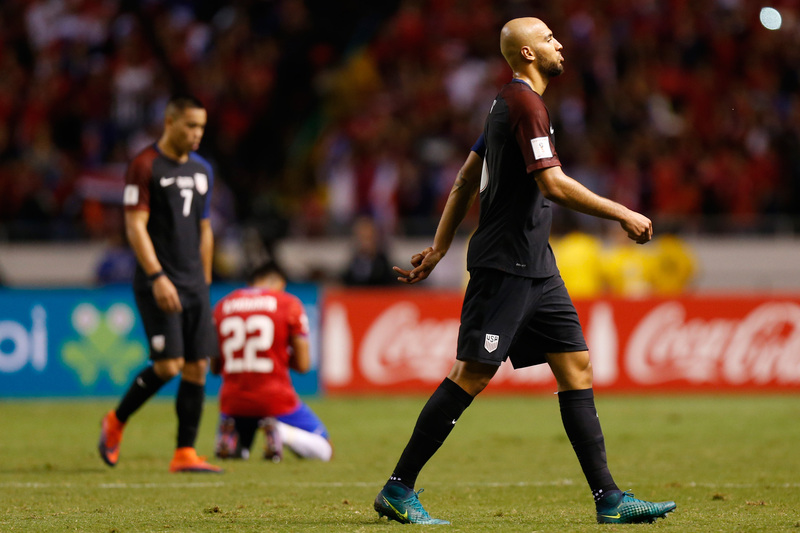 As we’ve seen with the U.S.’s numerous changes since last year’s World Cup, chances are there will be more turnover over the next three years than you’re expecting right now. That’s good in some ways. 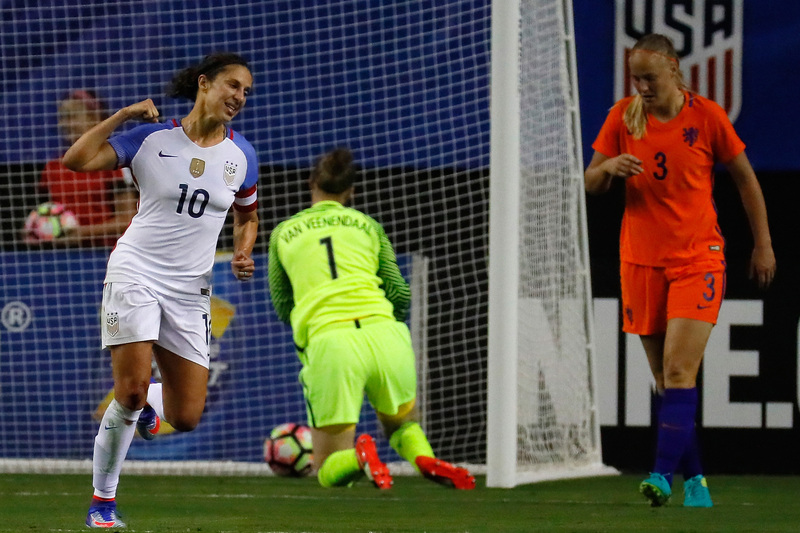 If you’re Ellis, you hope one or two teenagers emerge in the next couple years to make an impact the way 18-year-old Mallory Pugh has done in 2016. 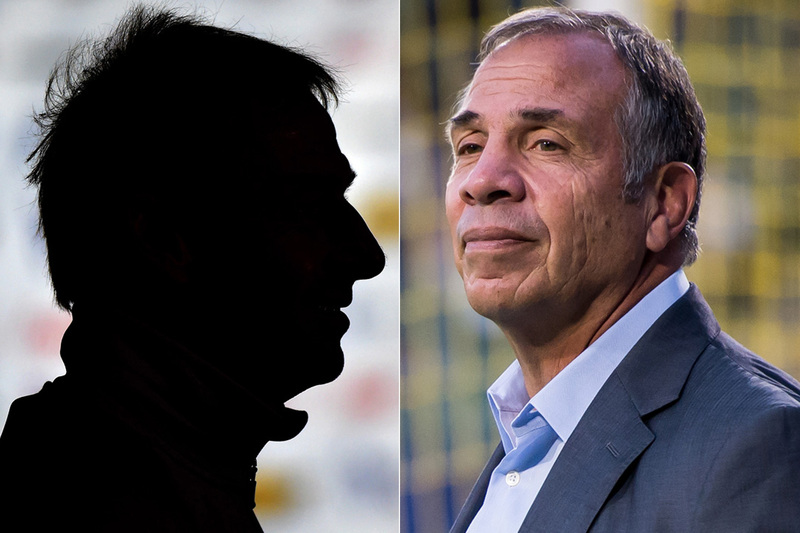 Stylistically, Ellis tried to turn the U.S. over the past year into a team that plays better soccer, keeping the ball on the ground, and with fullbacks who push forward, speedy wingers and a lone centerforward in Alex Morgan. 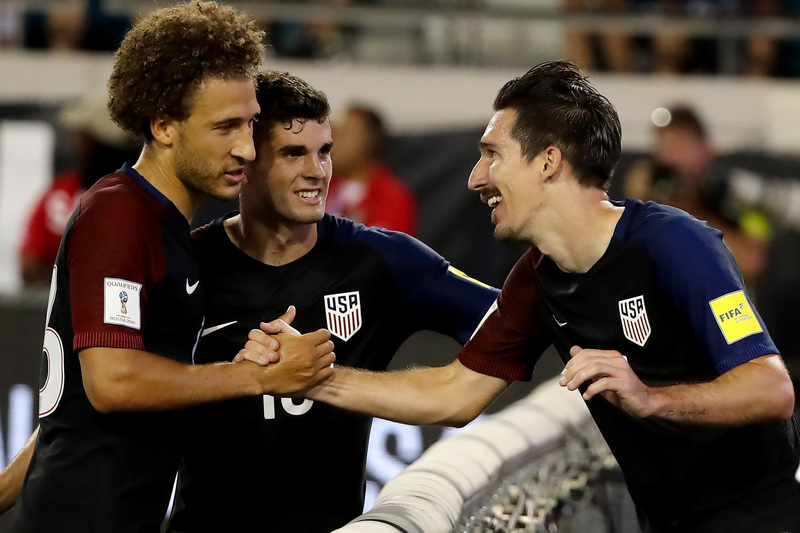 But in the Olympics the U.S. struggled to create much in the central midfield, no matter whether the opponent played the U.S. straight up (like France) or parked the bus (like Sweden). 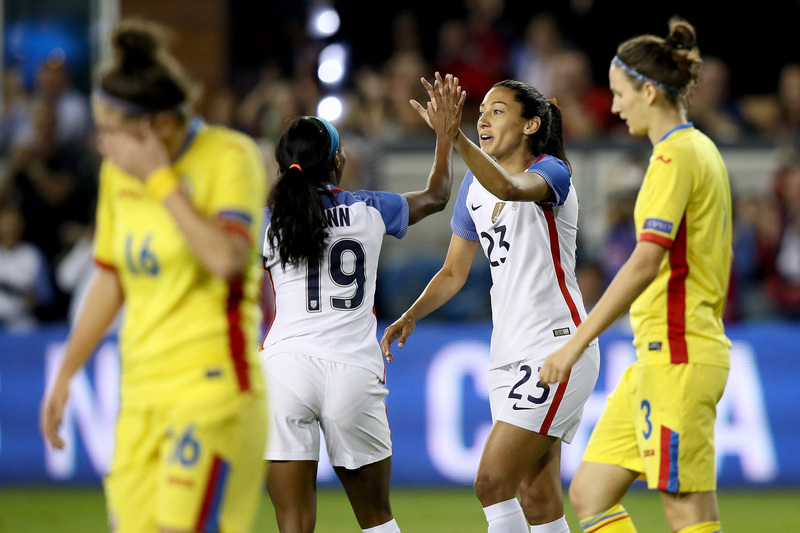 Some of the U.S.’s best attacking moments in the second half against Sweden came when Pugh and Crystal Dunn cut inside from their wide positions and took players on one-on-one with the ball. 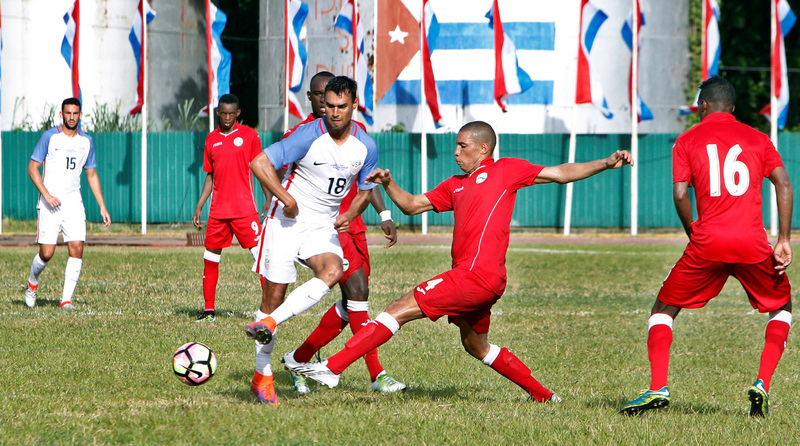 Pugh’s composure on the ball in the center was enough to make you wonder: If she’s 21 at the next World Cup, might she be able to handle the pressure of being the U.S.’s central attacking midfielder? 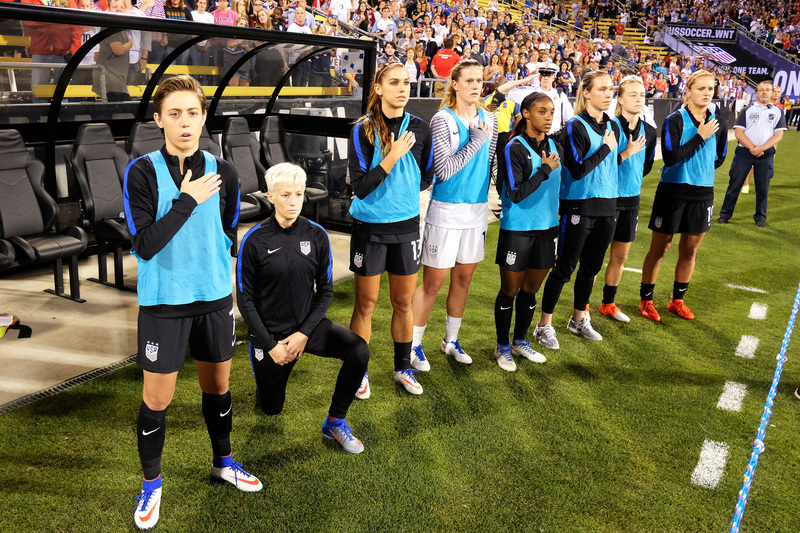 Hope Solo; Kelley O’Hara, Julie Johnston, Becky Sauerbrunn, Meghan Klingenberg; Morgan Brian; Crystal Dunn, Mallory Pugh, Tobin Heath; Carli Lloyd, Alex Morgan. I’d continue asking the fullbacks to get forward and the wide players (Dunn and Heath) to cut inside and take players on with the ball. I’d also go ahead and make Lloyd an out-and-out striker. She has a terrific nose for the goal and sense of the game, and I think Morgan would be more comfortable working off a partner up top. As a Plan B, you could always go 4–1–4–1 and drop Lloyd into the midfield but not ask her to be the sole focus there. I’m probably being conservative by picking a lineup in which six of the 11 players will be in their 30s. The biggest question marks age-wise will be around Solo (37), Lloyd (36), Rapinoe (33), Klingenberg (30) and O’Hara (30), the last two because their fullback positions require so much running. I don’t include Sauerbrunn at 33 because her game is built more on positioning than speed. Still, not a single player should assume she has a secure spot for 2019. Lloyd spoke several times about the 2019 World Cup and 2020 Olympics as her targets to end her career. Lloyd’s work habits are legendary, and she’ll need those to continue being fit enough to excel at the next Olympics at age 38. As for Solo, the main question will be: is she good enough? 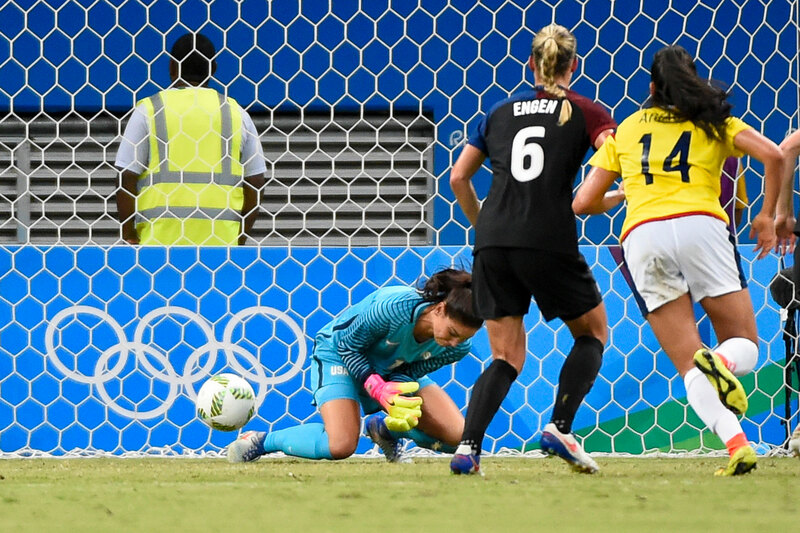 Her Olympic performances were mixed, ranging from game-saving plays against France to a howler against Colombia that cost the U.S. two points. 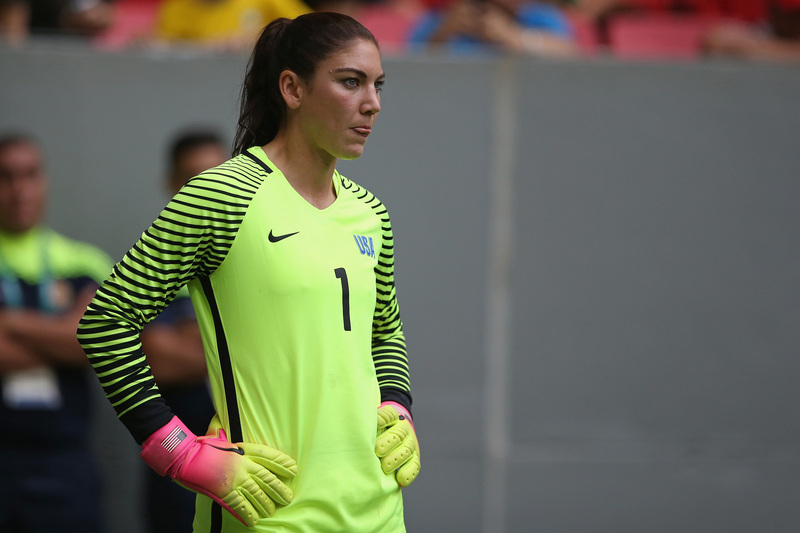 Current backup Alyssa Naeher has been as good or better than Solo in the NWSL this season, and club performance should be part of Ellis’s consideration moving forward. Plenty of goalkeepers have played at a high level through their late 30s, and Solo could surely be one of them. It also remains to be seen whether Ellis takes into consideration the off-the-field attention that Solo brings more than any other player with some of her comments and actions. Other significant developments are also on the horizon. 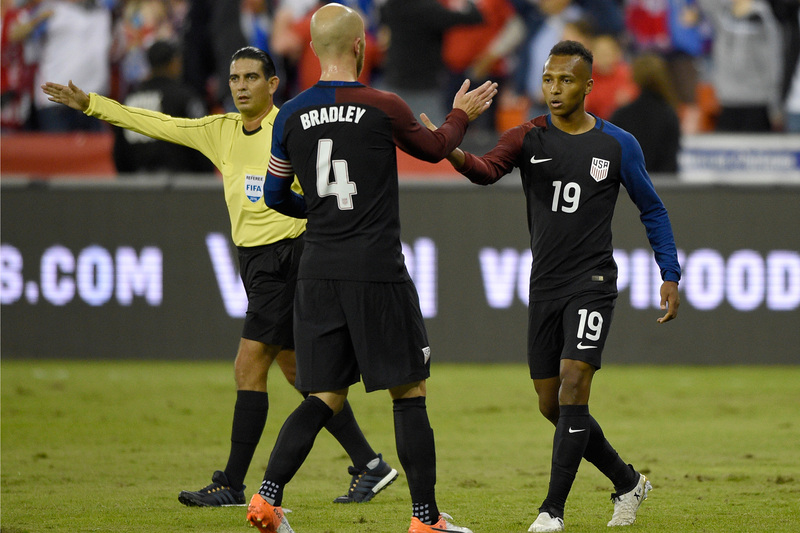 The U.S. players’ collective bargaining agreement concludes at the end of this calendar year. And while larger-than-expected Olympic TV audiences no doubt helped the players in CBA negotiations, the earliest-ever USWNT exit from a major tournament did not. 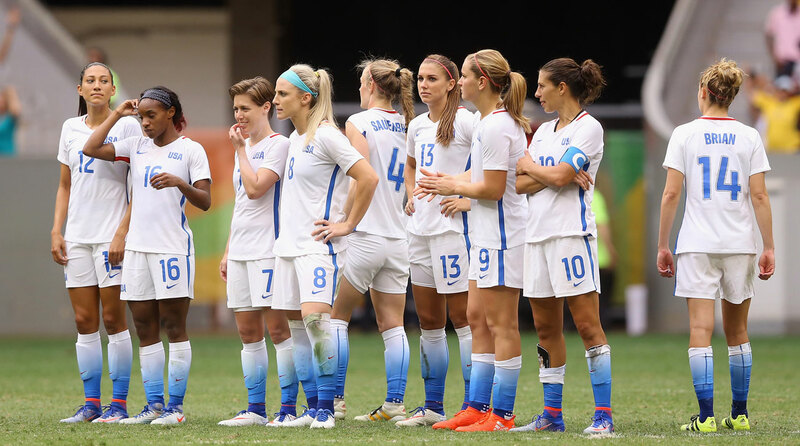 A gold medal in Rio would have focused even more attention on the players’ push for equal pay to the U.S. men’s team. Now that’s an opportunity missed. 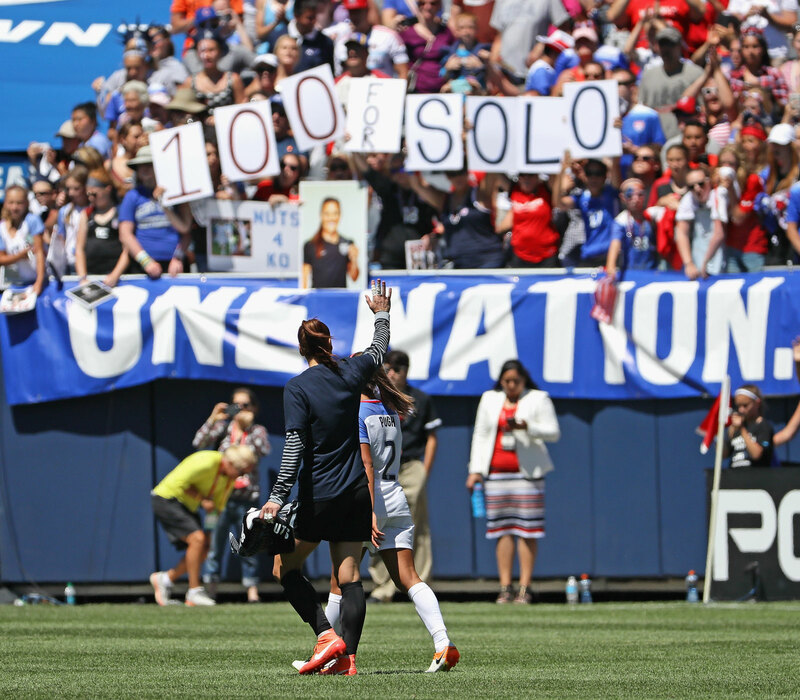 As for the NWSL, it has already achieved one milestone by surviving into its fourth season, which neither of its two predecessor leagues, the WUSA and WPS, had done. But the league needs to raise its professionalism and find ways to increase sponsorships and improve TV deals. 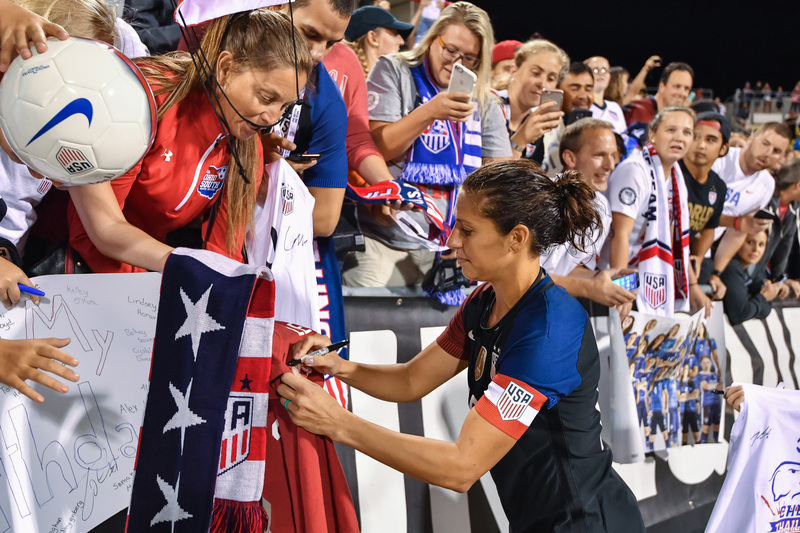 Some U.S. players are also considering moving to European clubs, which could add even more complications to the CBA negotiations with U.S. Soccer (which pays the national team players for their NWSL work). When I asked a few U.S. players here what they think are the most important things for the NWSL to do moving forward, there was a common response. 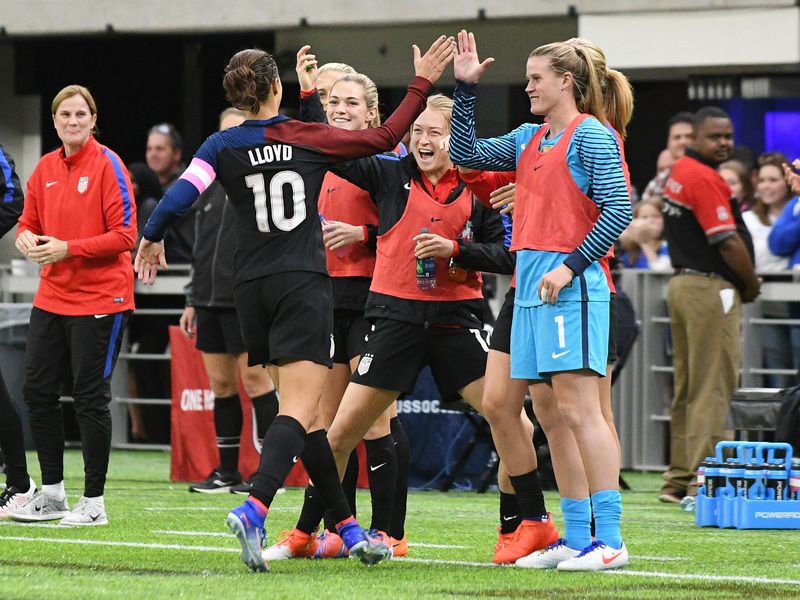 The two U.S. co-captains, Lloyd and Sauerbrunn, said they would like to see more MLS teams start or take over NWSL teams in the way that we’ve already seen in Houston, Orlando and Portland. It makes sense. If you have training and stadium facilities already, why not support the women’s game as well? 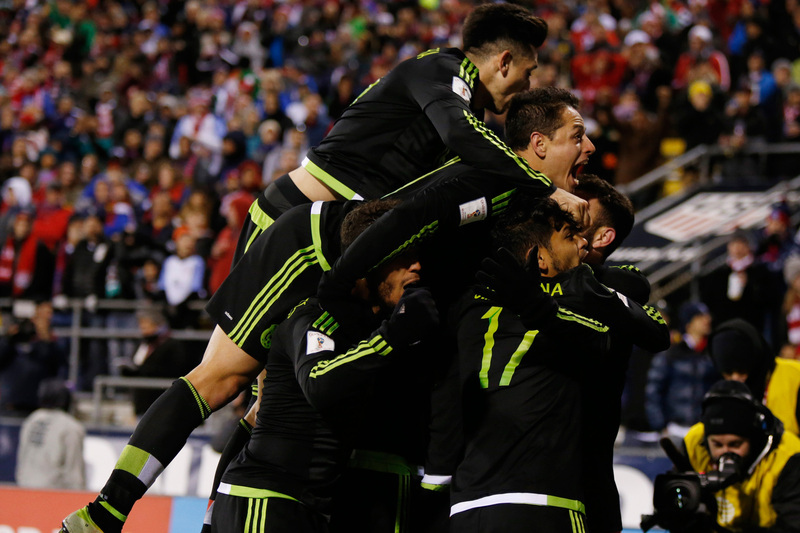 This U.S. team has shown that if you invest in it, you can also make money off it. And with MLS looking for $200 million up front from new expansion teams, adding a requirement that they start an NWSL team would be a good way to go.